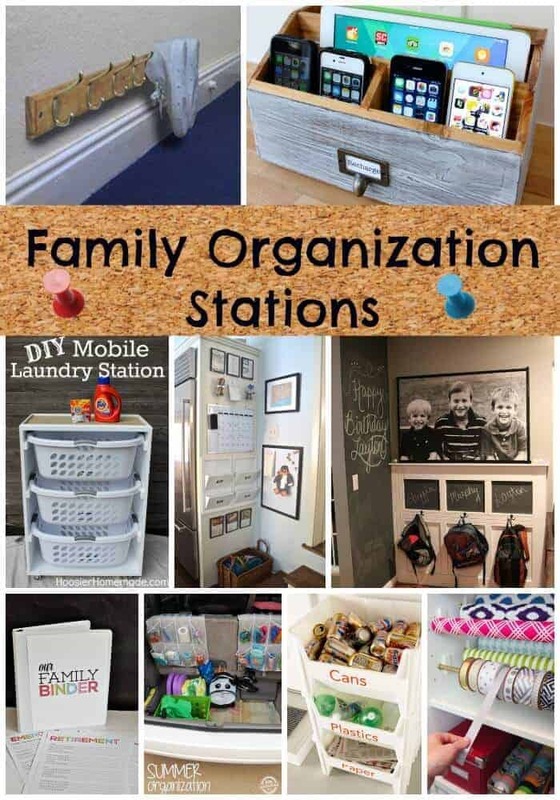 Home » DIY & Hacks » DIY » Clever Ways to Organize Kids STUFF! 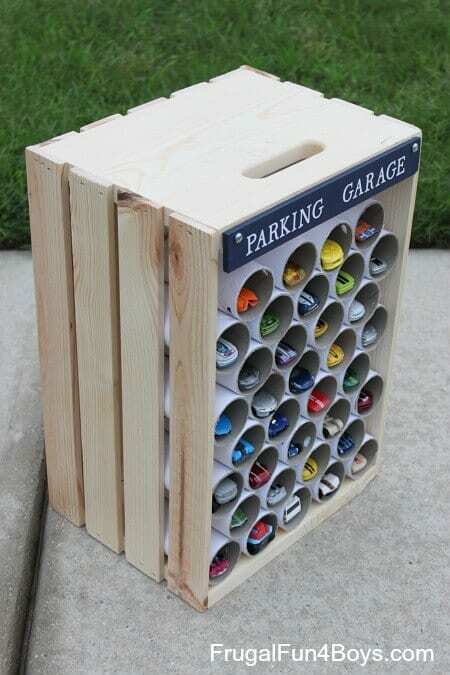 Clever Ways to Organize Kids Stuff! With kids, comes stuff – lots and lots of stuff!! Keeping that stuff organized could be a job upon itself. These clever ways to organize kids stuff will hopefully help keep your house a little cleaner and your sanity a lot more in check!! 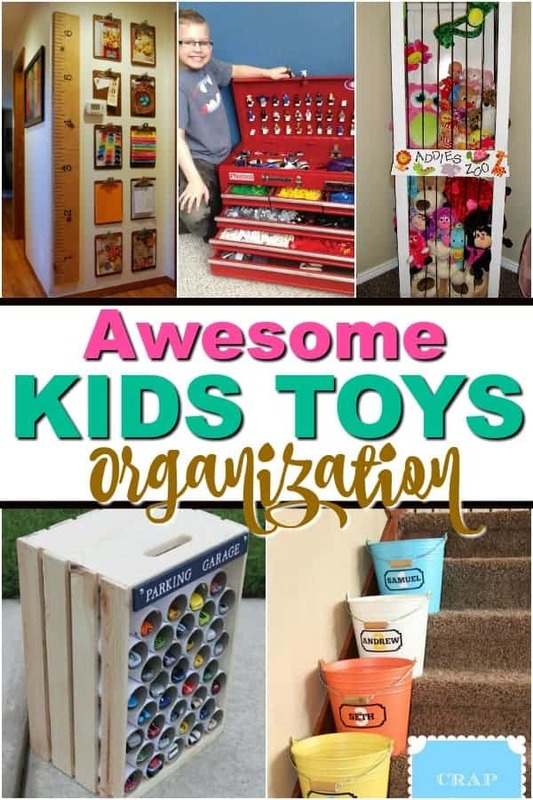 Great ideas to organize kids toys! When kids enter the house, so does an incredible amount of STUFF! Keeping that stuff organized could be a job upon itself. These clever ways to organize kids stuff will hopefully help keep your house a little cleaner and your sanity a lot more in check!! 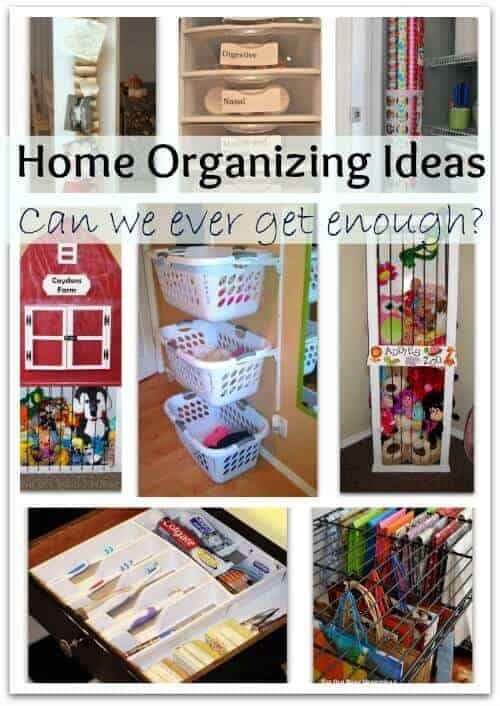 Do you love organizing or hate it? Well I love the idea of being organized, but I hate taking the time to actually do it. However, I am always SO happy once it is done and in reality, it never takes nearly as long as I think it will take. These kids organizing ideas are not only good for you, but they get your kids in the habit of putting stuff away. Who doesn’t want to have kids who don’t have to always ask where there things are – they know exactly where to look!! 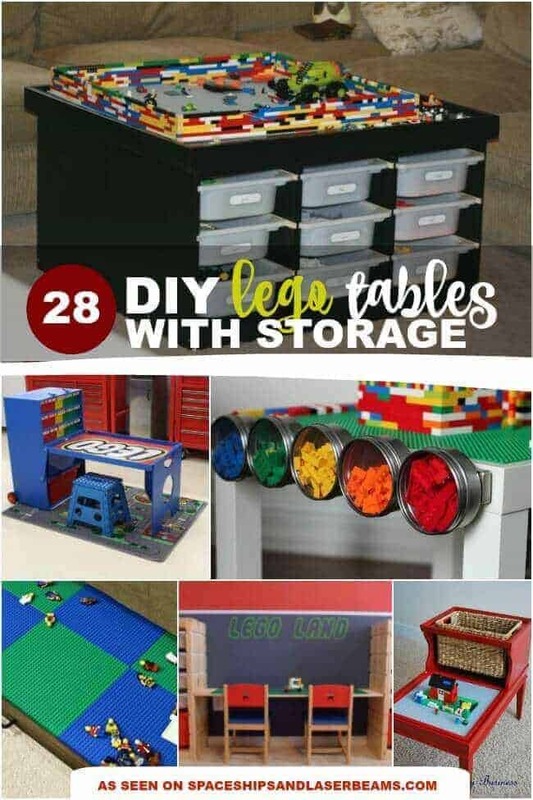 Why share one lego table idea, when you can share 28! Lego’s are a blessing and a curse. 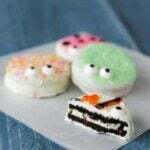 The kids love them and they can really challenge their imagination. However, cleaning them up and keeping your Lego’s organized can be a bear. I really do love Lego’s, but I hate stepping on them! 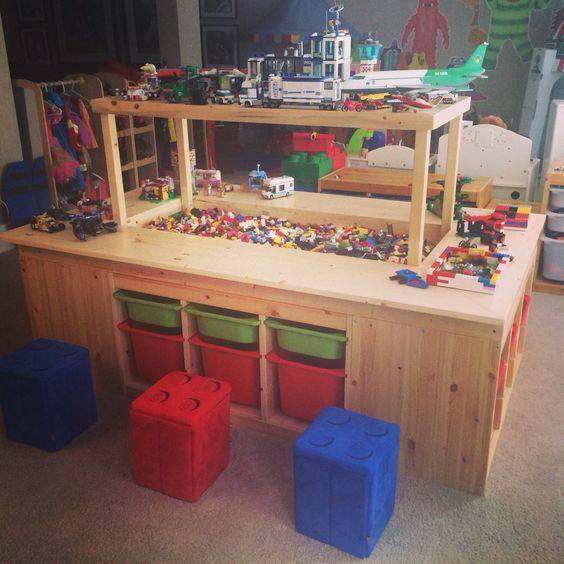 This Lego Play Table and Organization station is like a Lego table on steroids! This is one of my favorite things ever! BUT, it would drive my dog INSANE, because she thinks she owns all of the kids stuffed animals – it would be like a huge tease for her! This is such a cute way to keep my kids stuffed animals organized but accessible! Not only would my son love all of these cars, but I think he would actually have fun putting them away! I love how they organized them by color! This just gives me so much satisfaction! The name is perfect! 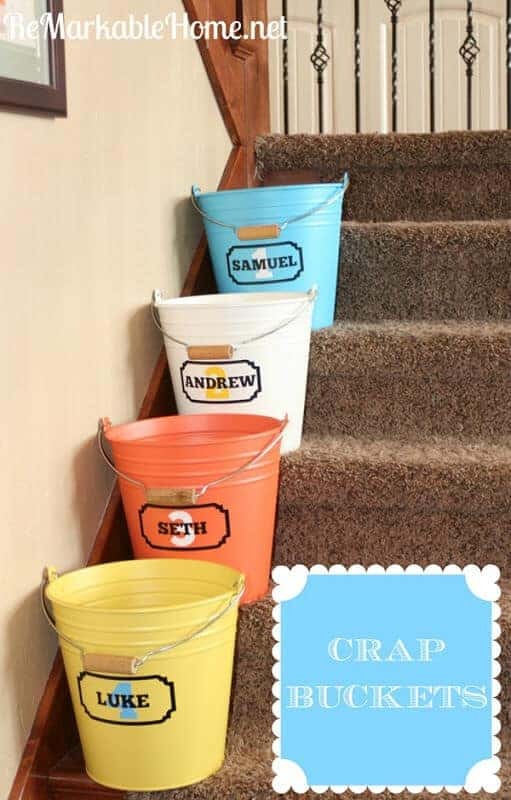 Crap buckets – Carry them up, put the crap away (hopefully), replace bucket…. Repeat. 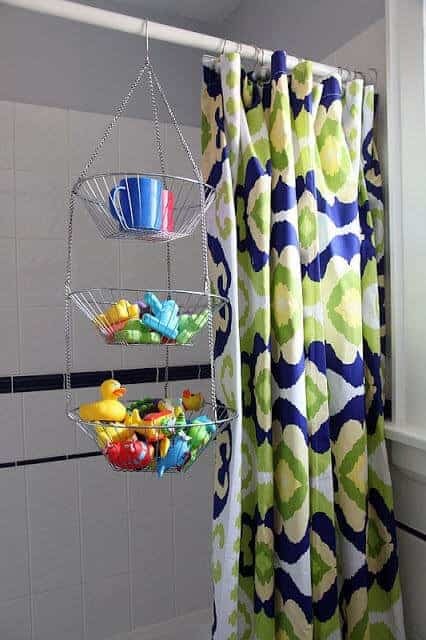 Use these fruit baskets for your kids bath toys! This is genius! – it is out of the way and drains naturally. So stinkin’ smart! Use a shoe holder to organize your Barbie Dolls! I like to call it practical art! 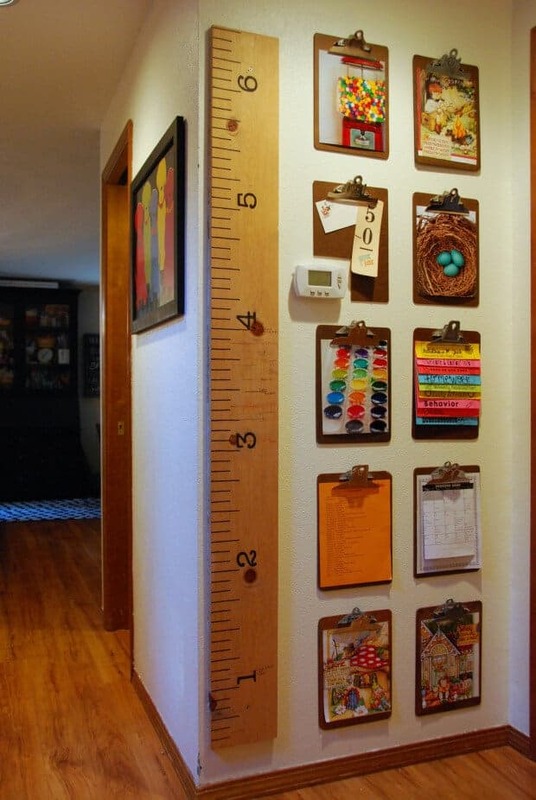 I love the ruler and such a great idea using the clipboards to highlight current kids art projects! It makes it super easy to switch them out! 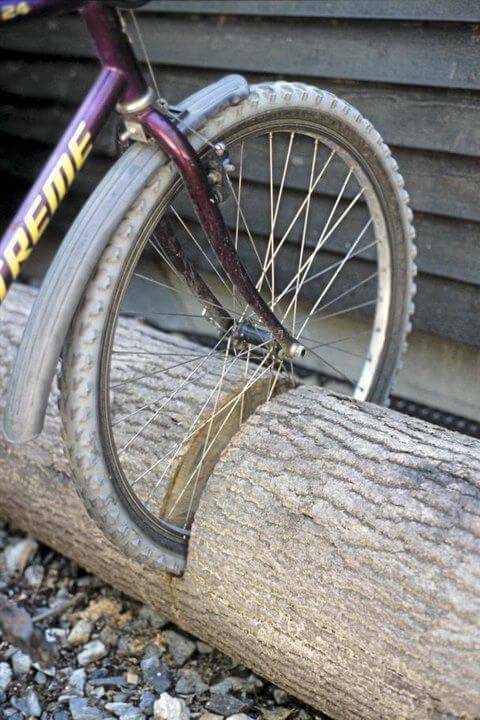 A super easy bike rack that you can leave outside! No more bikes laying on the lawn and driveway! 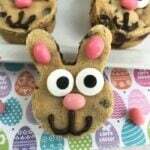 Now I am off to find a log! 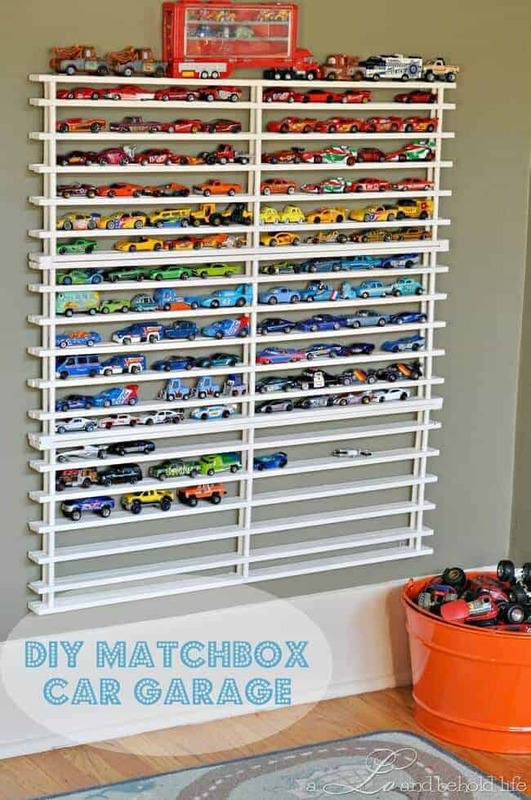 Another great way to organize toy cars and again, they will love the organizer as much as playing with the cars! Fun to put them away! Lego Storage using a toolbox! 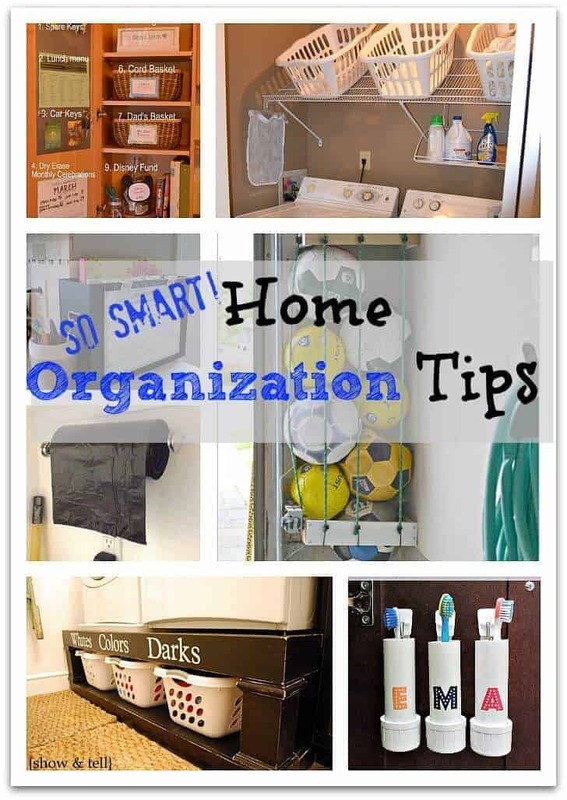 Looking for some more ways to stay organized? 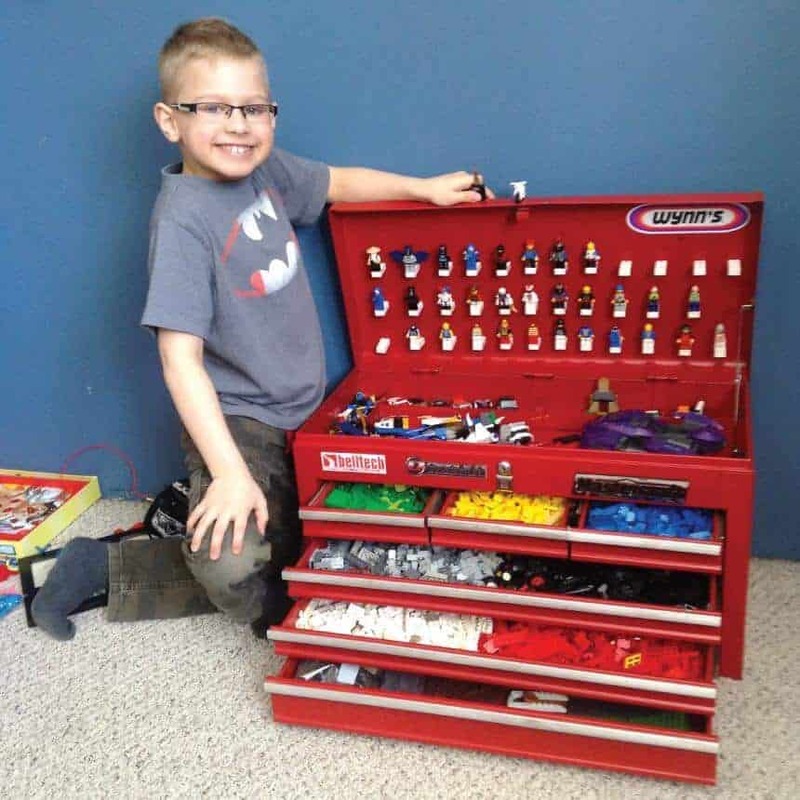 The lego toolbox storage is from me – my son Tristan and I did it and I uploaded it to Pinterest. Hi! Where can I find the shoe storage for Barbies?